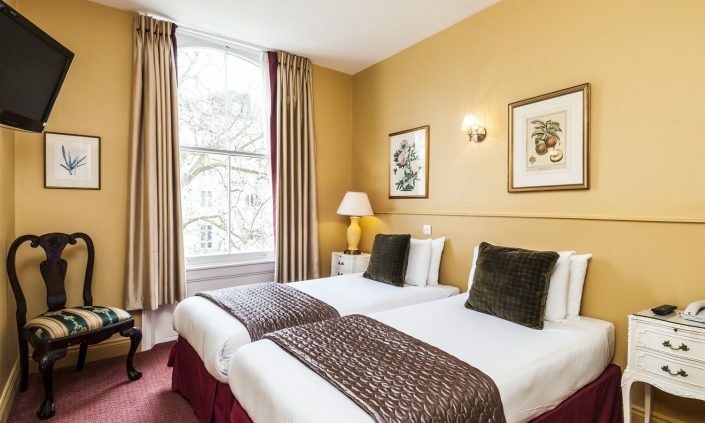 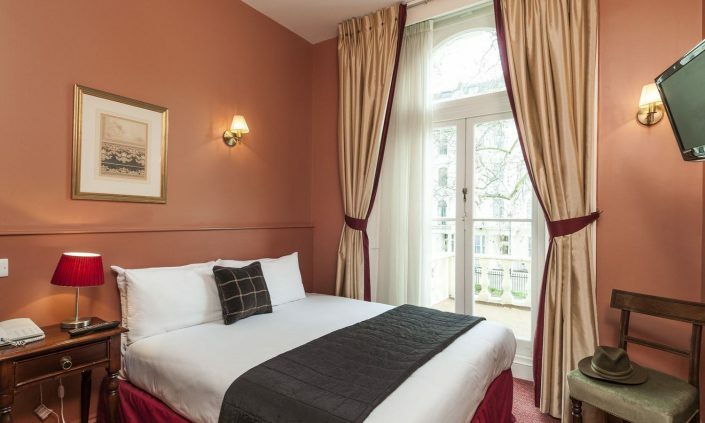 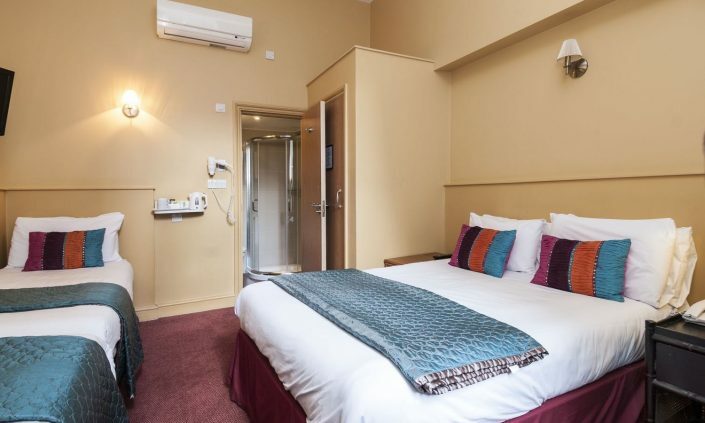 Offering excellent facilities and services to both business travellers and tourists, the hotel is located in the heart of London, close to all the attractions London has to offer as well as extensive transport links. 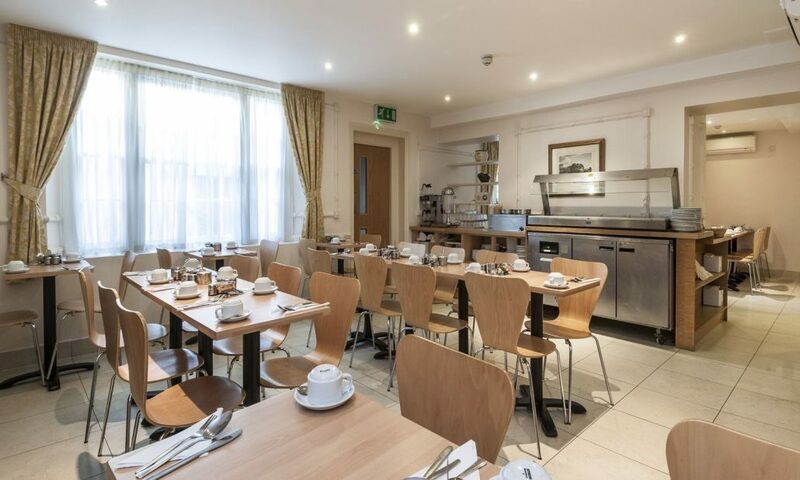 Continental breakfast is served at our sister hotel, 1-minute walk across the square. 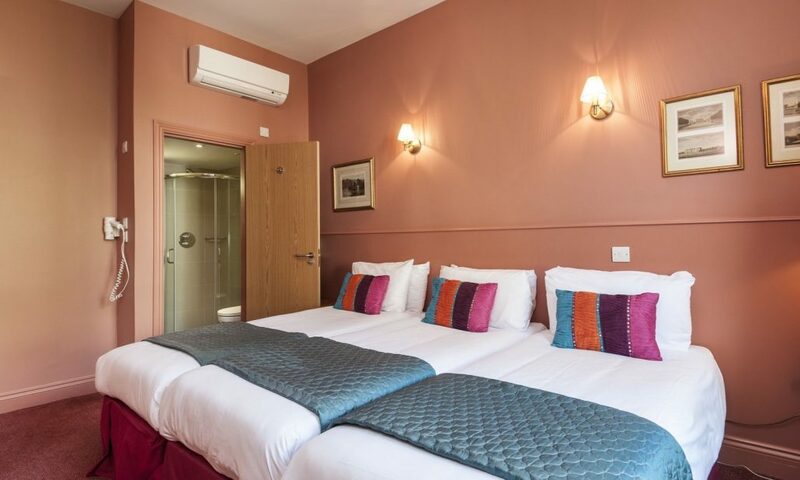 With 55 rooms including singles, doubles, triples and 4-bed family rooms, all of which are en-suite, the Rose Park has a great selection of rooms at keen prices to suit most pockets. 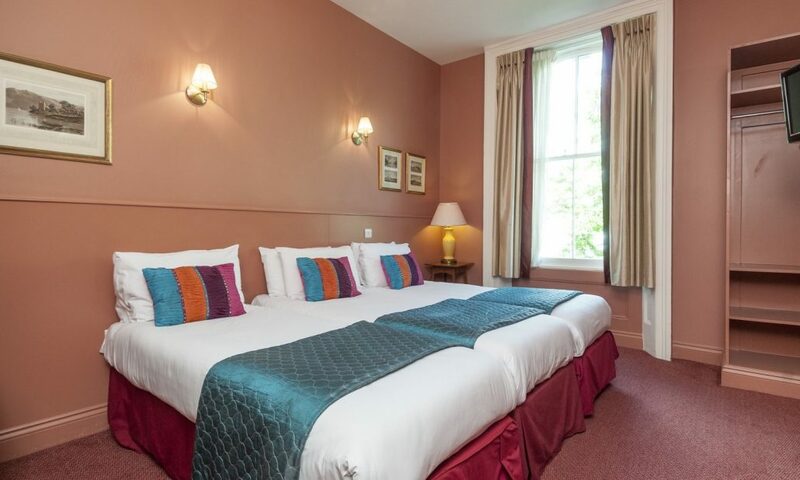 All our rooms are decorated in a clean and elegant style, with excellent quality beds, furnishings and fittings. All rooms are air-conditioned and also have complimentary Wi-Fi.